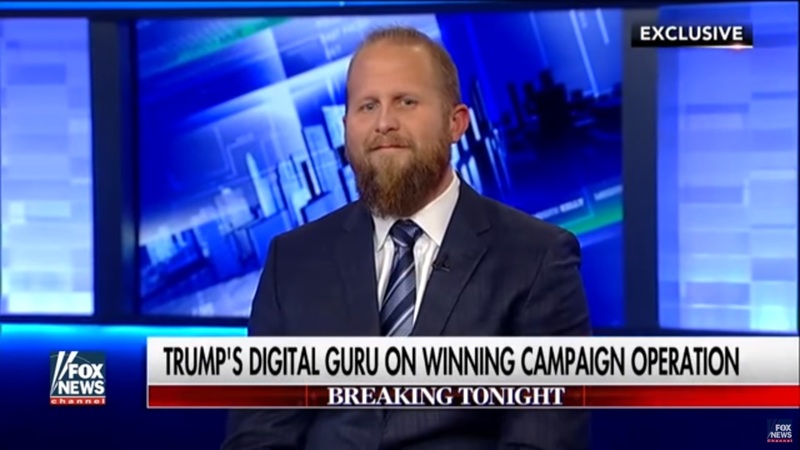 Current Campaign Manager for President Donald J. Trump’s 2020 Election Campaign; Former Senior Media Advisor, Donald J. Trump for President 2016; Founder, Parscale Strategy, LLC; Board Member, CloudCommerce, Inc.
Brad Parscale’s keen understanding of digital media put himself in an advantageous position, especially when he realized its huge potential before most organizations. 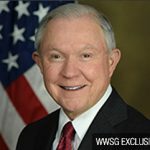 As a country boy from Kansas, you wouldn’t expect him to become the Digital Director for the Donald J. Trump campaign or be responsible for building a campaign that raised more money through small-dollar donations than any Republican presidential candidate in history. Whether you know him as “Donald Trump’s Michael Bay,” “a secret weapon” or “the man with the viking beard” — Brad has redefined the way that campaigns are run and future elections are won. 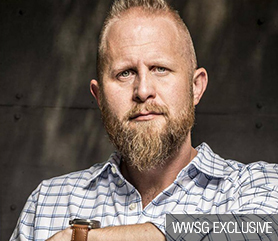 With nearly 20 years of experience in digital media and digital media strategy, Brad Parscale is responsible for representing hundreds of organizations throughout the United States, ranging from small business to multi-million dollar companies. In 2004, he invested his last $500 into Parscale Media, an agency focused on building websites and digital media strategy. By 2011, Brad had created a multi-million dollar company. That same year, he joined forces with Jill Giles, forming Giles-Parscale, a nationally recognized, full-service design and digital agency. Under his leadership, Giles-Parscale has grown into one of the largest digital agencies in Texas. In 2016, Brad was named Digital Director for the Donald J. Trump for President campaign, developing, implementing and managing the digital marketing strategy. Under Brad’s digital leadership and direction, President Trump not only won the presidency but also raised more money through small-dollar donations than any Republican presidential candidate in history. Currently, Brad is serving as President Donald J. Trump’s Campaign Manager for his 2020 Election Campaign. Brad is the founder and president of Parscale Strategy. Headquartered in South Florida, Parscale Strategy is a nationwide, full-service firm specializing in large-scale, multi-million dollar political consulting and digital media strategy for a variety of Fortune 500 companies and organizations. 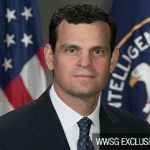 Brad also serves on the Board of Directors for CloudCommerce and Data Trust. The prevalence of data today is undeniable, but the real magic lies in the insights that make data actionable to render results. In this session, Brad Parscale, President, Giles-Parscale, Inc. and Digital, Social & Media Consultant, Donald J. Trump Presidential Campaign & America First Policies, will discuss how data was leveraged to target and turn out supporters during the 2016 presidential campaign and election – ultimately resulting in a win. 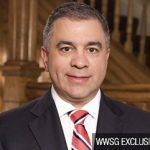 He will also speak to the evolving role of digital, and how the availability of real-time data and social response was able to inform campaign decisions in ways unprecedented in previous elections. Donald J. Trump’s 2016 election and the campaign built around “Making America Great Again” will live long in the memory. 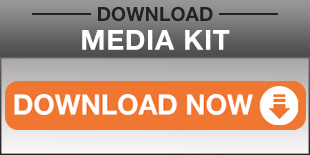 How did the campaign come alive online? Brad Parscale who served as digital media director for Donald Trump’s 2016 presidential campaign will share the advertising secrets to electing a US president. It began with a contract from an exploratory committee for a simple splash page. By the end Giles-Parscale was tied to nearly every portion of the Trump Campaign and billed millions of dollars. Listen as Brad Parscale walks through his adventure of going from the web guy to a new kind of Digital Director. (BuzzFeed News) – Brad Parscale isn’t a mysterious strategist like Steve Bannon. 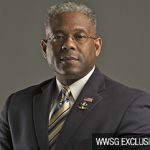 He doesn’t live on TV like Kellyanne Conway. He’s not even all that into politics. But the digital marketing specialist’s loyalty to Donald Trump, his children, and his brand earned Parscale a central role in a winning White House campaign. How far will loyalty lead him? (Wired) – Brad Parscale is survivor—at least in Donald Trump’s universe. Today, Parscale, Trump’s digital director, is one of the last men standing as the Trump campaign’s revolving door keeps spinning. And with 80 days left in the campaign, he’s about to get a lot busier. 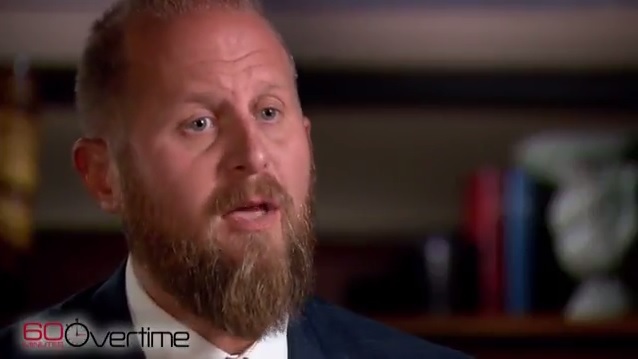 (CNBC) – In an interview with CBS’s “60 Minutes” that aired Sunday, Brad Parscale said Facebook “was the method” for President Donald Trump’s stunning rise to the White House. 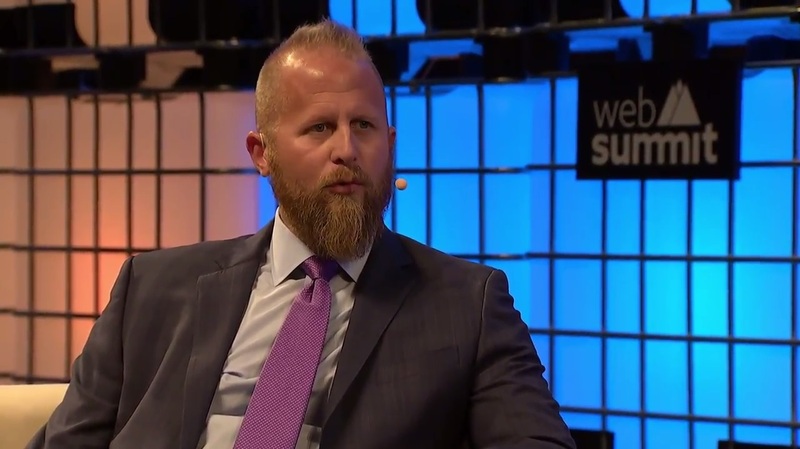 Parscale, who spearheaded the small Trump campaign team’s digital and fundraising efforts, contended that the team took advantage of Facebook in a way Democrat Hillary Clinton’s campaign did not. (CNN) – Donald Trump’s ascent to the presidency brought with it a host of new household names. Corey Lewandowski, Hope Hicks, Kellyanne Conway, Steve Bannon — to name just a few.